Make sure your walls and ceilings are insulated and sealed, to prevent outside temperatures from impacting your living space. ENERGY STAR estimates that a knowledgeable homeowner or skilled contractor can save up to 20% on heating and cooling costs (or up to 10% on their total annual energy bill) by sealing and insulating. 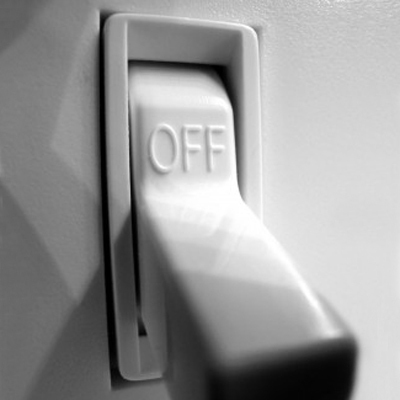 Even if you're going to be gone for just a few minutes, turn off the lights when you leave a room. Seems simple, but if you look around your house or workplace, you'd be surprised at how many lights are left on for no reason.